So cute and so adorable, and sure to make all your guests ooh and aah over the sweet baby animal faces on these Personalized Tissue Packs. 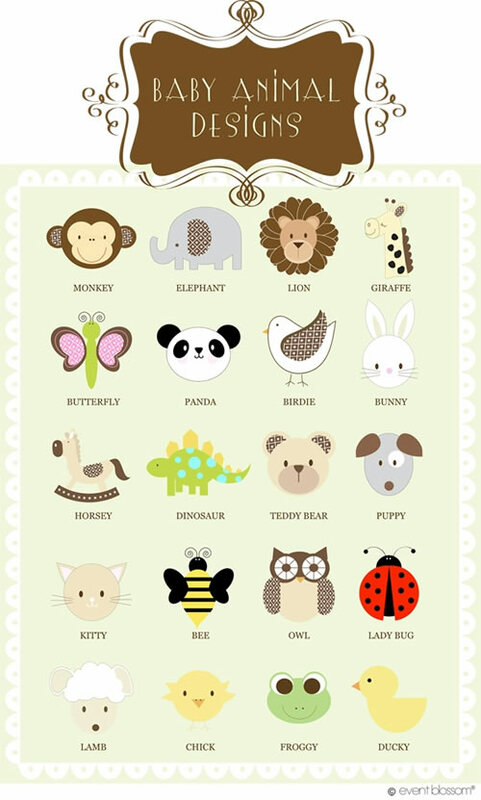 From a sweet little bird to a darling elephant, a full range of animals and soft-hued colors are yours to choose from to create the perfect label for the tissue packs. These personalized tissue pack favors make a memorable favor for your upcoming baby shower and offer a festive and fun way to thank your friends and family. Personalize with a favorite color, animal and mom is name, and they'll be ready to hold the memory of a joyful baby shower day.